Shown here in the Regal style with raised panel doors and Antique English knobs. Available styles include Federal, Federal Crown, Face Frame, Face Frame Crown, Regal, and Shaker. See options page for images of styles. 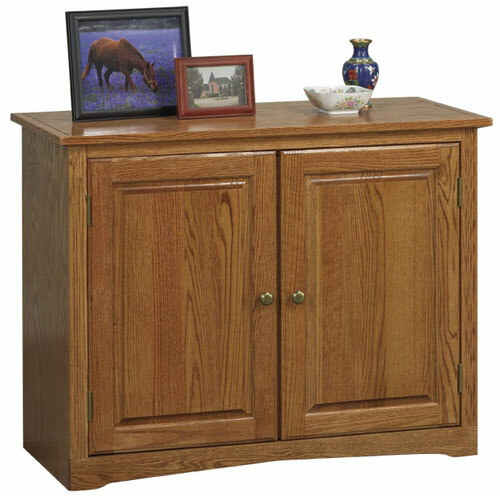 All cabinets come standard with wood doors and adjustable shelves. Door styles available include flat panel, raised panel, bead panel and glass panel. Hardware styles include Antique English, Brushed Nickel, and Wood. See options page for door style and hardware choices. Available Widths: 22.5, 24, 30, 36, 42, 48, 54, 60, and 72. Available Heights: 24, 30, and 36. Available Depths: 16, 18, and 24. Also available in Maple.